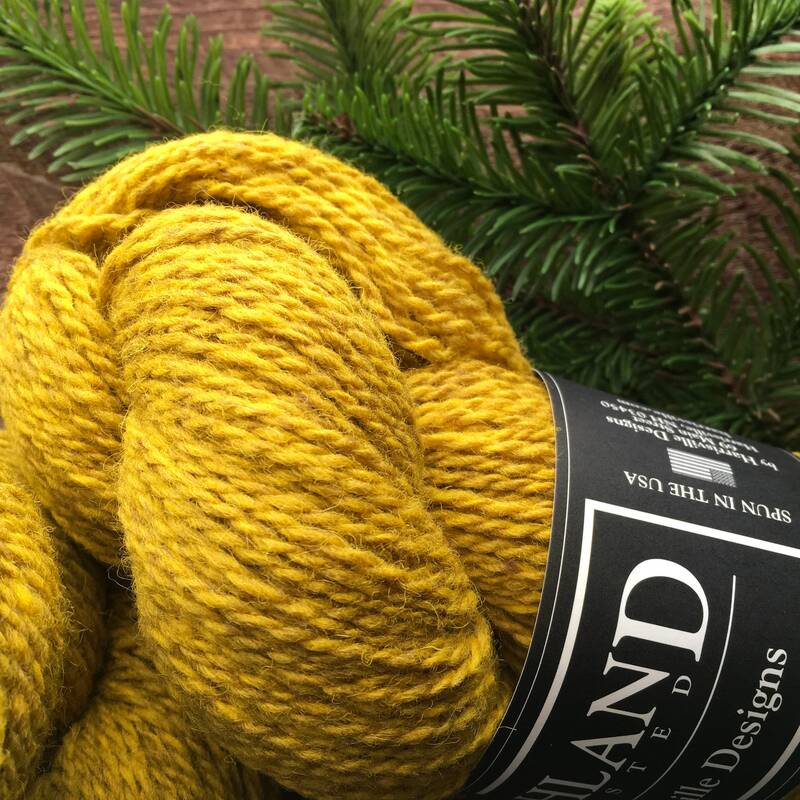 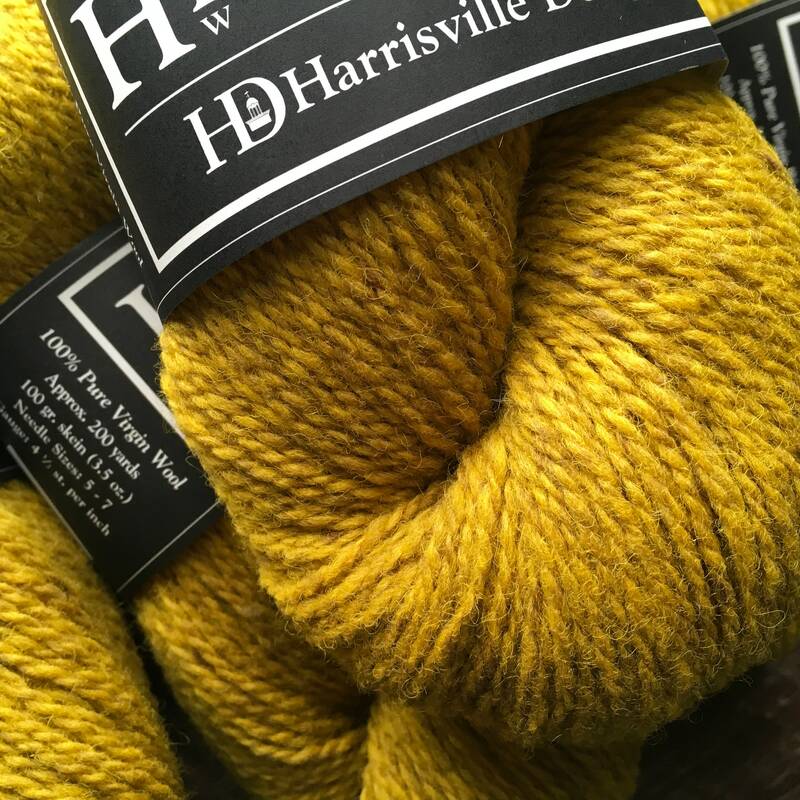 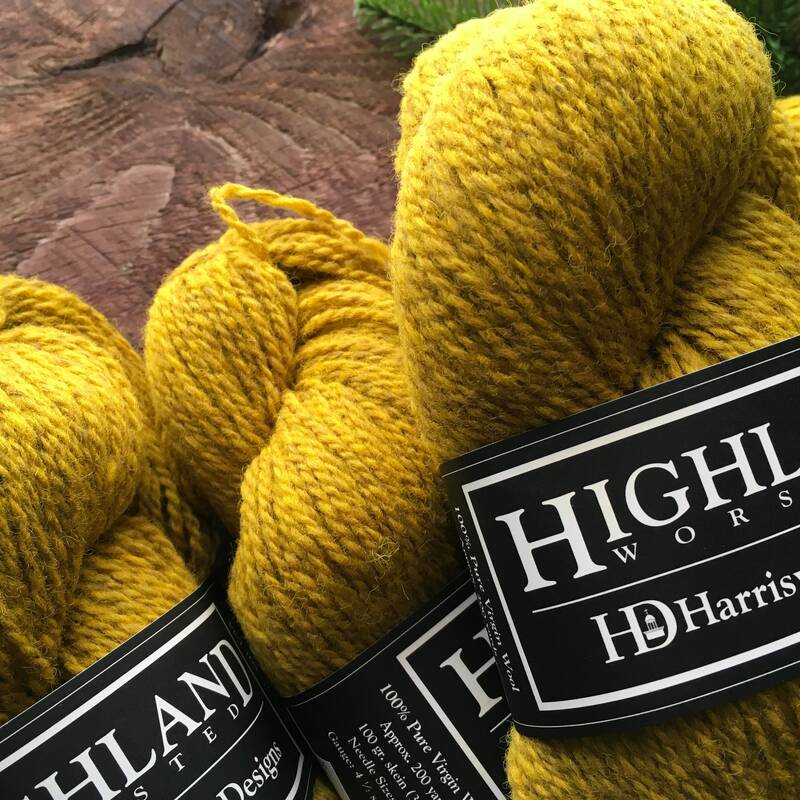 A beautiful worsted weight wool that is true to color for a goldenrod. 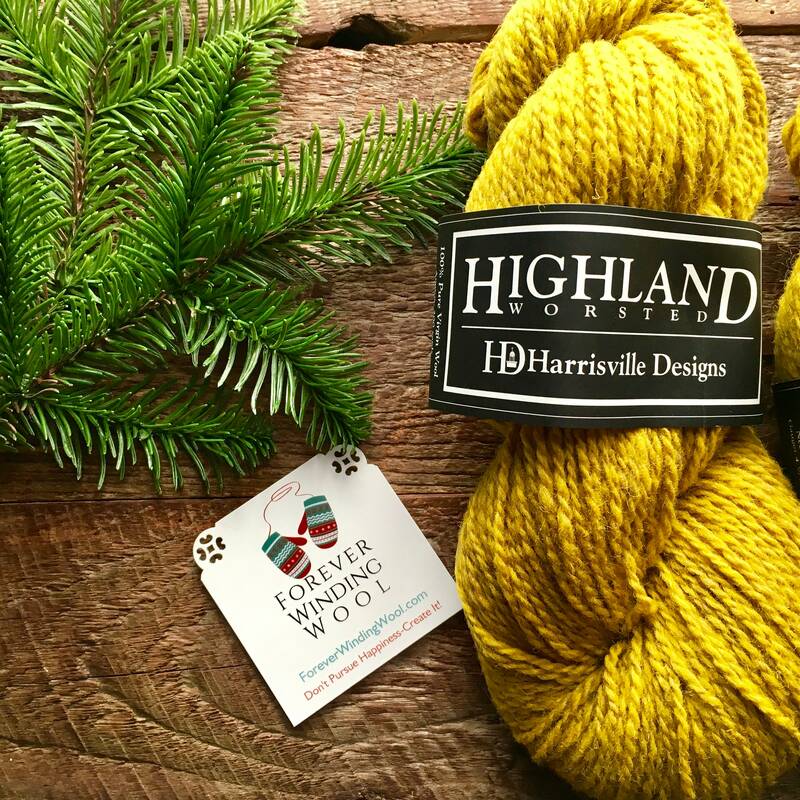 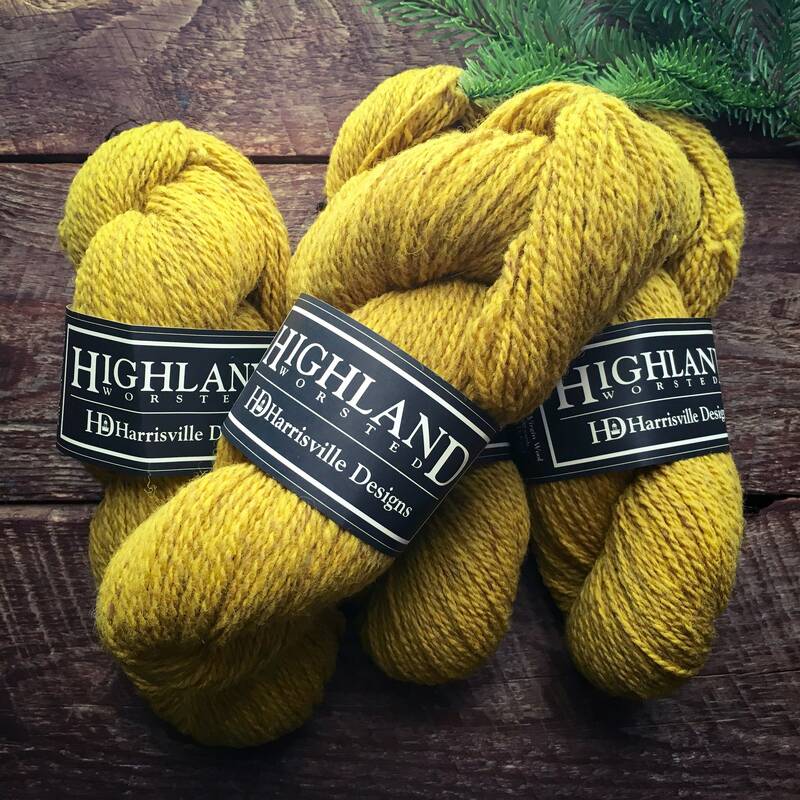 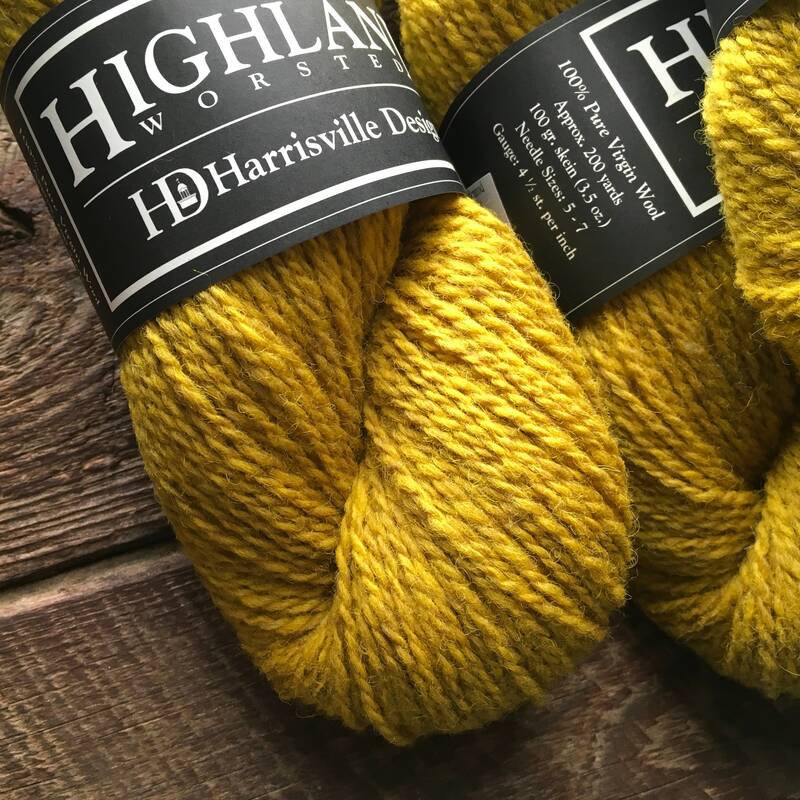 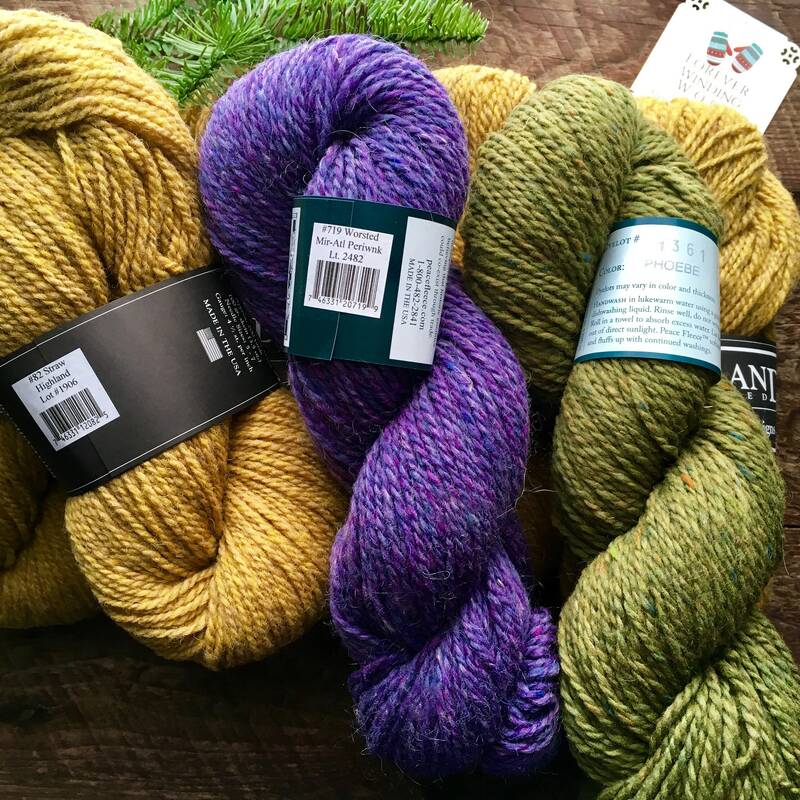 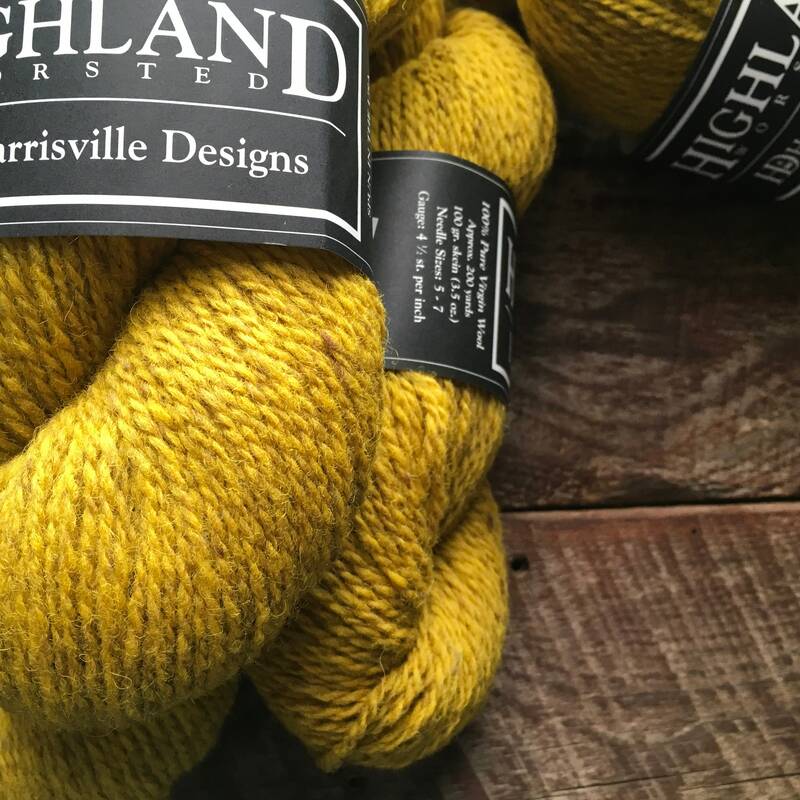 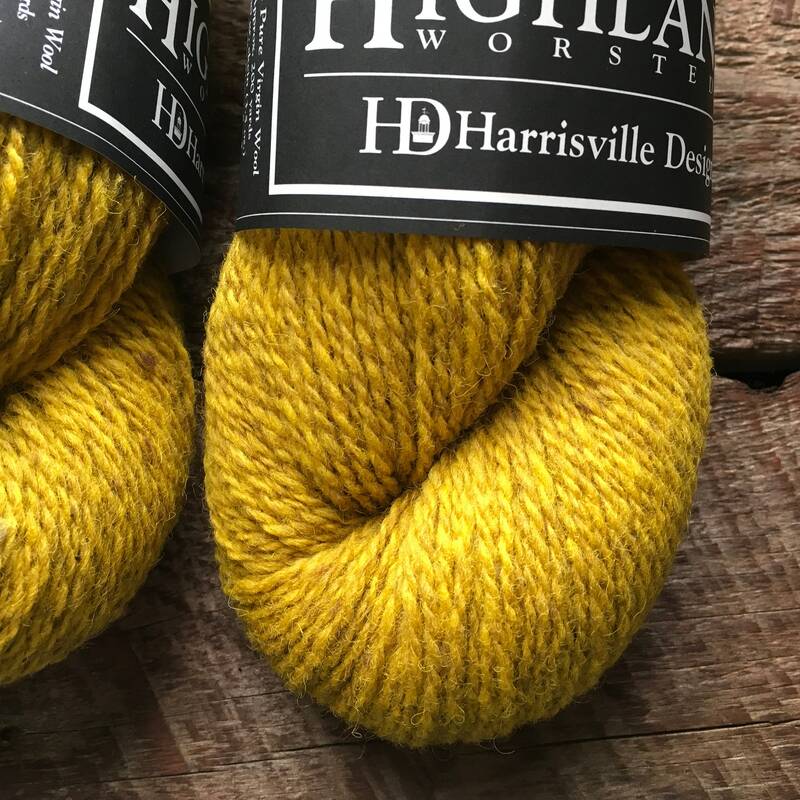 Highland wool is 100% pure virgin wool that is outstanding for sweaters, vests and mittens. 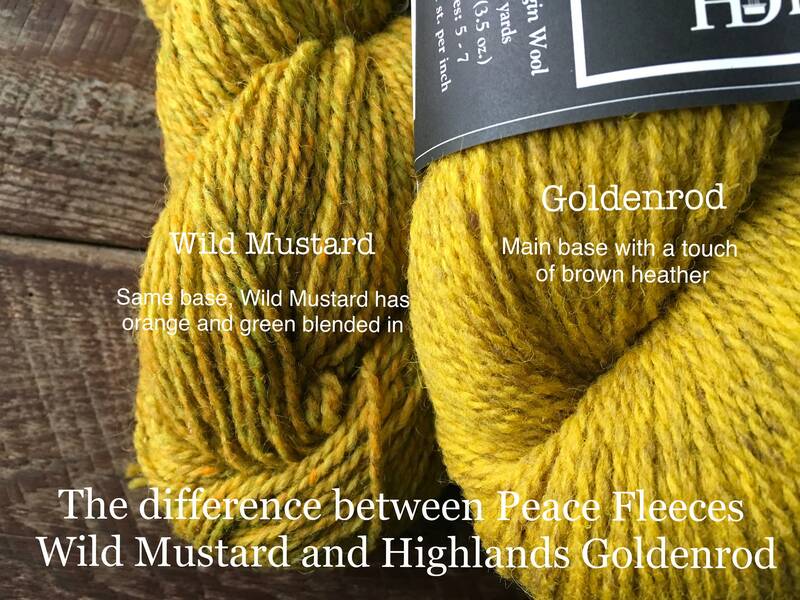 You can blend every color with my Peace Fleece colors to get nearly a hundred color blending options!